This is my first year participating in Me-Made-May. Yay! Here's what I said in my pledge that I managed to add on the signup post on May 2nd. 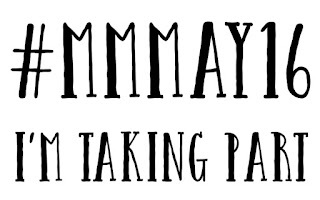 I have planned to participate for a while, but now I'm officially stating that I, jennifer (MizzSmartyPants) of http://www.clothinghacker.com/, sign up as a participant of Me-Made-May '16. I endeavor to wear at least one me-made item each work day for the duration of May 2016. In addition, I also pledge to wear a me-made item on any weekend day where I leave the house. 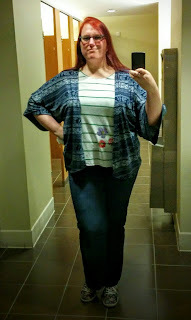 So here's my first week of outfits. 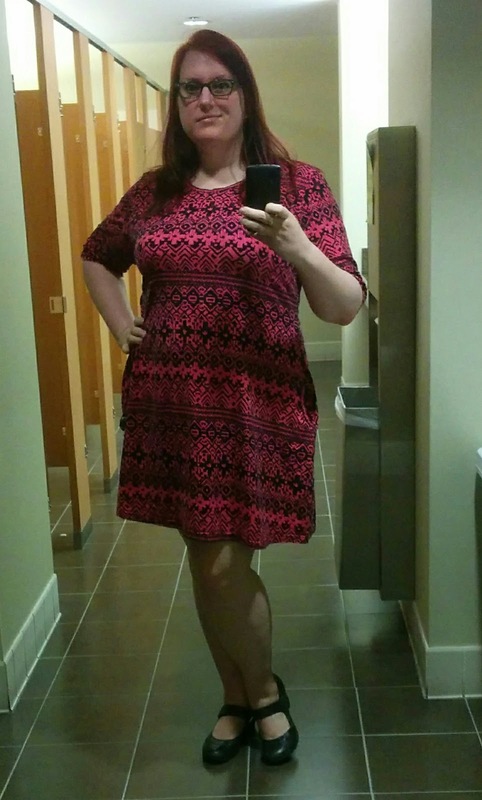 I was in Portland for a dance competition last weekend, but I knew that Sunday was May 1st, so I specifically packed a me-made dress to wear to come home in. 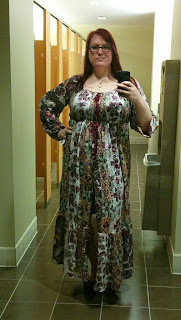 Although, silly me, I didn't think about getting a good photo, but I do have a photo that you can kind of see what I'm wearing. I took this photo to see my hair after I took down the updo that the hair ladies gave me for Saturday's competition that I slept in because I was too tired to deal with all the hairspray and glue (yes, glue) in my hair. This was the most recent Lady Skater I made. 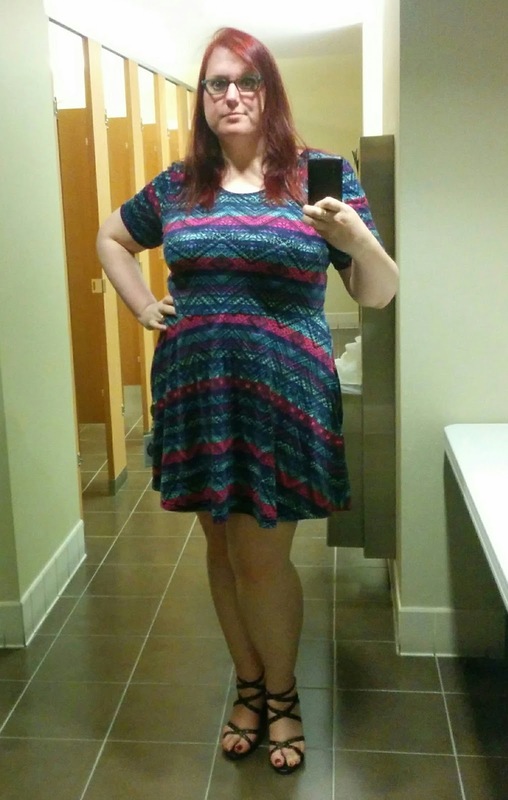 My work week photos will most likely all be work bathroom mirror shots. I don't have a full length mirror at home for some reason and I'm always in too big of a rush out the door in the mornings anyway. This is my animal print Moneta that I made over a year ago and wear quite often. This is a dress from the Ottobre 5/2015 issue and the design is called Twig. I thought I blogged about it, but couldn't find the published post. Well, it's because I never finished the blog post and it's sitting there as a draft. I guess I need to get on the ball with that! This is my Rainbow Ethnic Chevron Lady Skater that I didn't blog about, but mentioned in my Top 5 of 2015 post. 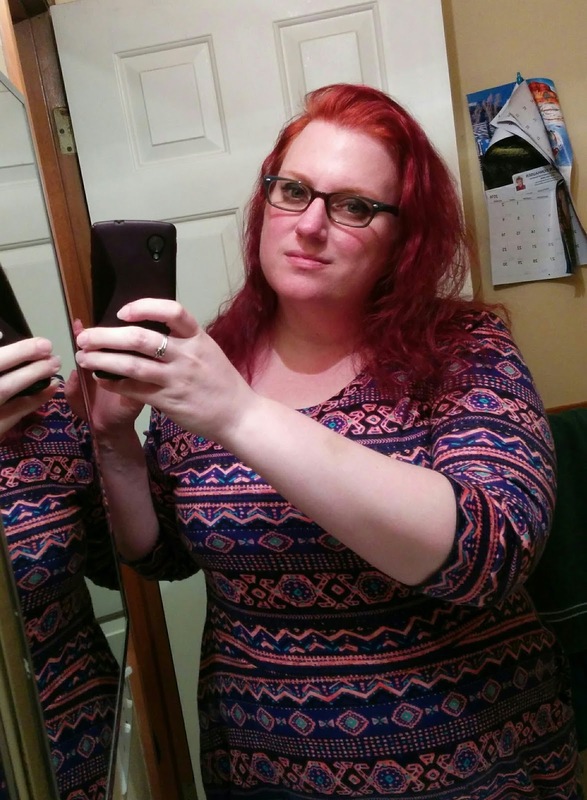 It's one of my favorite dresses because the colors are so pretty. I have some extra of this fabric so I can make another when this one wears out or if I lose too much weight to be able to wear it anymore. This is one of the dresses I made for last weekend's dance competition. 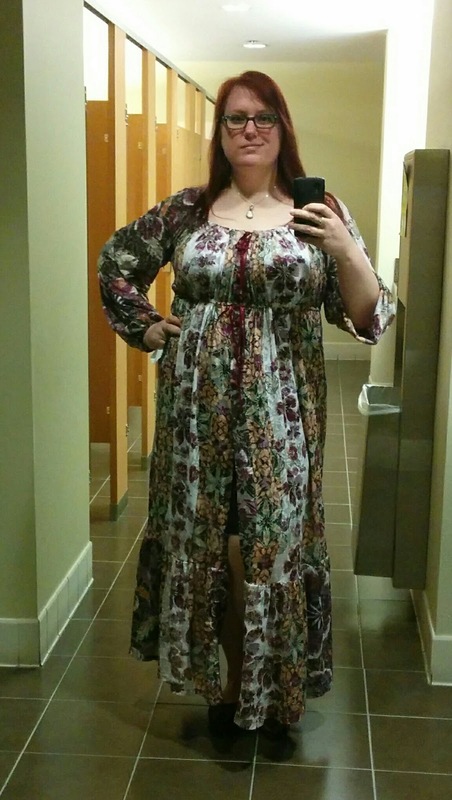 Friday night's dinner had a Bohemian theme, so I, of course, had to make a dress. I was a little unsure about wearing it to work because it sorta feels a bit on the nicer side. But it was fine and I was worried about nothing. 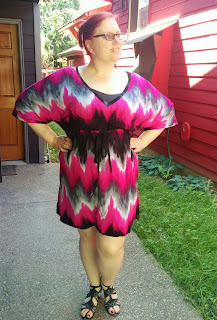 This is a Simplicity 1375 dress I made last summer as part of a contest that I ended up winning. I thought I blogged about it because I remember writing details about the construction and posting a photo of the sketch I did if it. But I must just be blogging in my dreams. 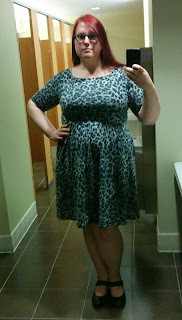 I don't think I've ever actually worn this dress before today. I wore a $3 Old Navy tank top underneath to give a little bit of modesty. I'm not usually one to worry about that too much, but the neckline on this dress is pretty low and we were going out to a family place for breakfast.